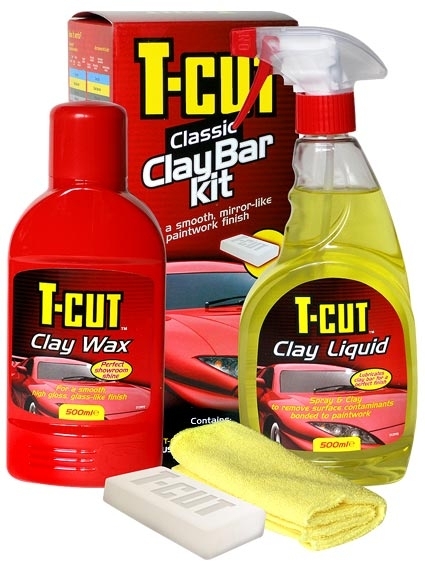 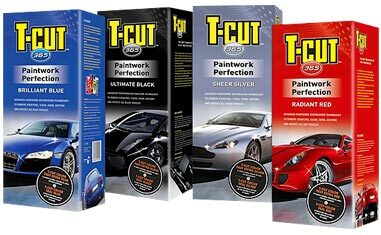 The T-Cut Repair & Protect Kit has been specially developed to remove scratches, clean, shine and restore vehicle bodywork, bringing the paint finish back to its original intensity. 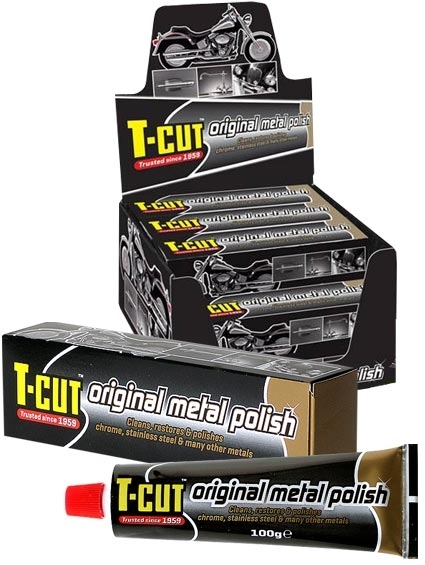 T-Cut Original removes light scratches and surface imperfections and the paintwork sealant, seals the surface to prevent the paintwork from fading or oxidising. 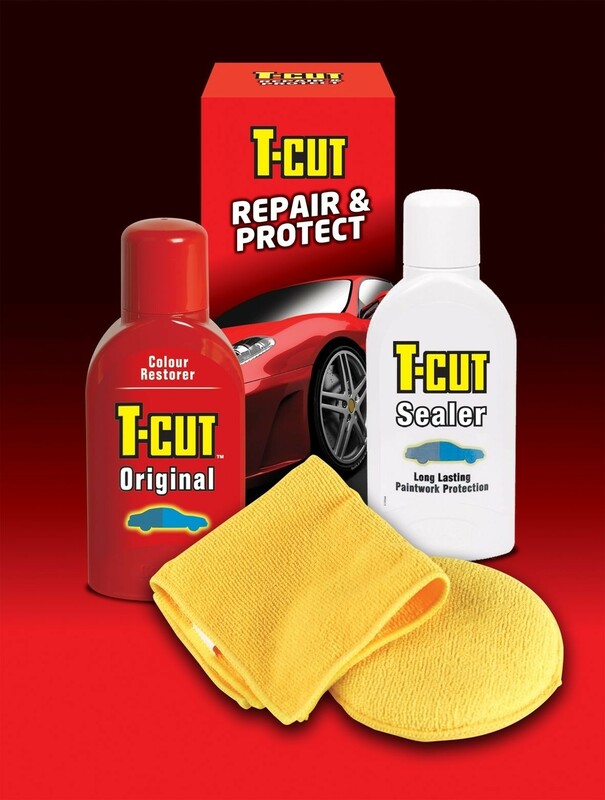 Keeping your car looking brand new for up to 12 months. 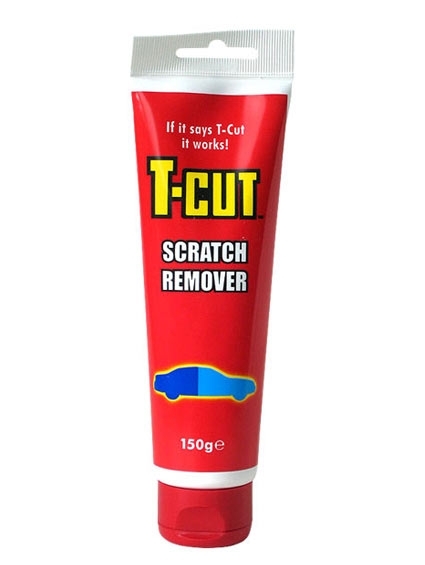 Suitable for use on any colour paintwork. 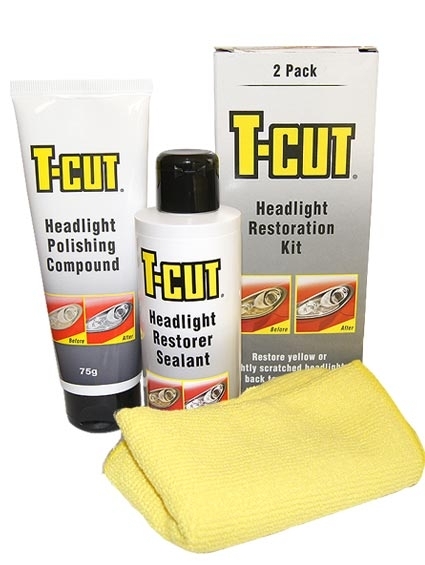 See what Joel Helmes from ‘Behind the Wheel’ thinks about this extraordinary product!